Agent Rich Paul has notified the New Orleans Pelicans that All-NBA forward Anthony Davis has no intention of signing a contract extension if and when presented and that he has requested a trade. 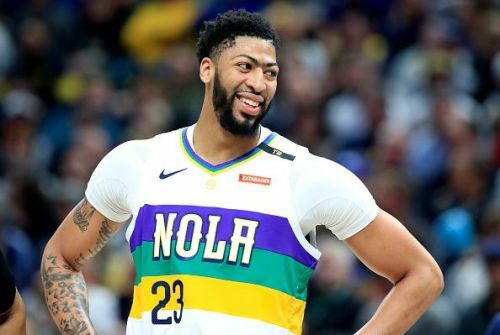 Despite Davis' request, a deal was never completed as the Pelicans repeatedly shunned offers from the Los Angeles Lakers, as the franchise decided to make their star player remain with the team. While the Pelicans were able to avoid a mid-season trade, there is no doubting that the organisation will be forced to cash in on their star man in the summer, as Davis' current contract has just a year left to run. So, as we approach the offseason, here we will look at the three most likely destinations for the Pelicans star. Following years of misery, the New York Knicks are expected to attract major players in the summer. 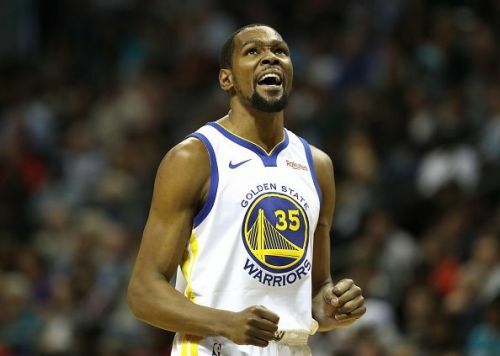 Having successfully cleared two max-contract spots on their roster, the Knicks remain optimistic of landing either Kevin Durant or Kyrie Irving while also hopefully of drafting Duke's Zion Williamson as they attempt to build a title-contending team. Knicks management are also known to be admirers of Davis, though their hopes of landing the All-Star were reduced after deciding to send Kristaps Porzingis to the Dallas Mavericks. Ultimately, they could still pull off a deal, though they must be willing to give up the majority of their future picks, as well as their entire young core too.